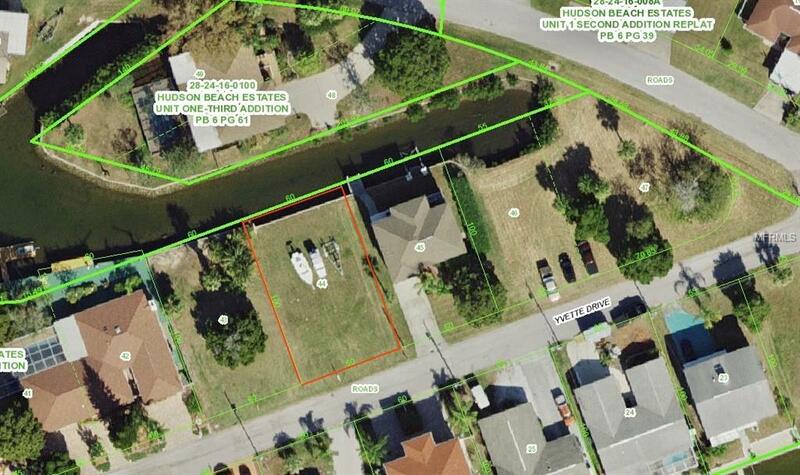 BUILD YOUR DREAM HOME JUST YARDS FROM THE HUDSON BEACH CHANNEL LEADING TO THE OPEN GULF OF MEXICO WATERS. 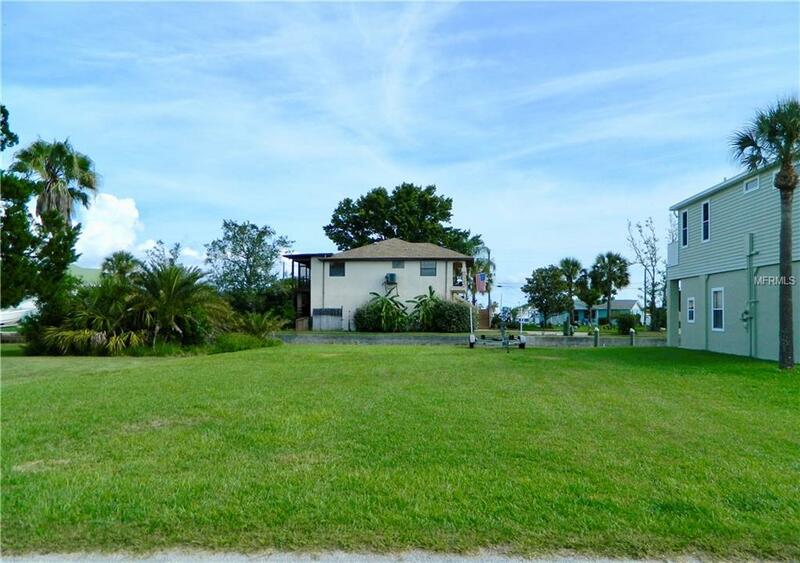 THE PROPERTY IS LOCATED ON A DEAD END STREET CONVENIENT TO HUDSON BEACH, HUDSON MARINA, SHOPPING, DINING AND AREA ATTRACTIONS. 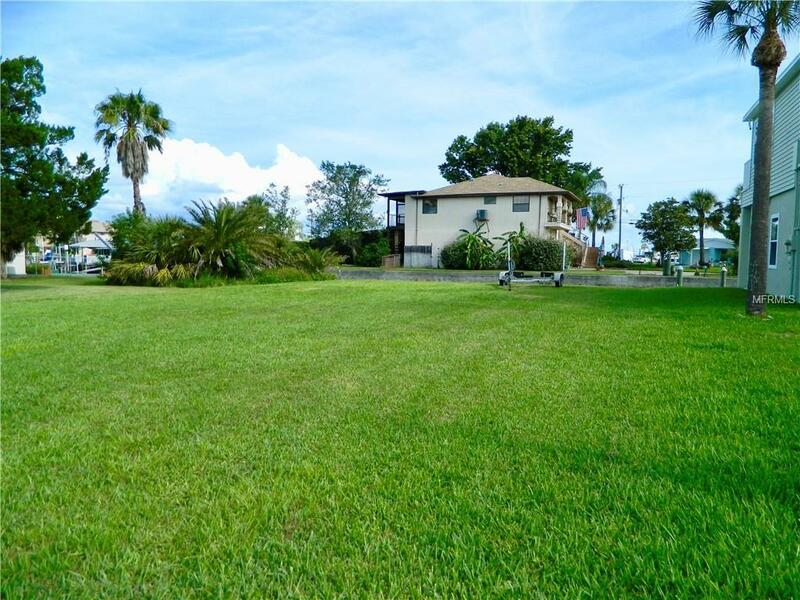 THE PROPERTY IS LEVEL AND READY TO BUILD. STREET HAS WATER/SEWER AND ELECTRIC AVAILABLE. 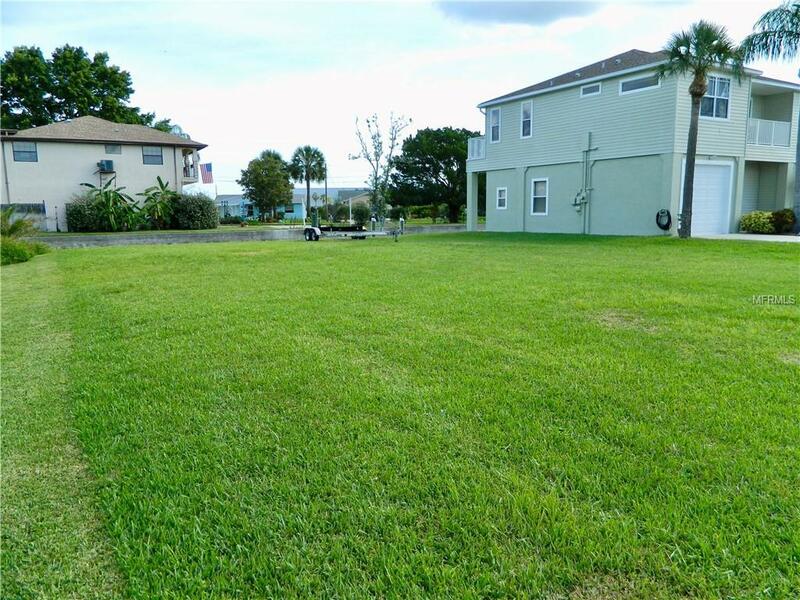 TAKE A WAK TO THE SEA WALL AND LOOK TO THE WEST TO SEE JUST HOW CLOSE THE PROPERTY IS TO THE GULF.